No conference is complete without an informative question and answer session with a panel of experts. Since 2014 Justin has helped over 300,000 local businesses globally get better visibility in the major search engines. With over 25 years experience in marketing and technology, Beth teaches businesses owners and marketing professionals how to best leverage the latest techniques in SEO and digital marketing. As an Internet Geek, John recognized early on the need of small to medium sized businesses in Website Design, Search Engine Optimization (SEO) and Internet Marketing. Lissa is a speaker, social media coach, trainer and author as well as a co-founder of Rocks Digital. How would you increase your connections on LinkedIn? Justin: Check out the people who are actually looking at your LinkedIn profile. If it makes sense, connect with them. Beth: Try to connect with people in a complimentary industry. Start a conversation with them. John: Start by connecting with people you meet face to face. At networking events and at conferences like Rocks Digital. Look for the influencers and connect with them. With the recent partnership between Google and Twitter, how will this affect content marketing and search engine marketing? Justin: You will need to closely align your content with the keywords you want to be found for. Justin: When a business I have worked with is pleased with the results we achieved, it makes me happy when they express that to my team. 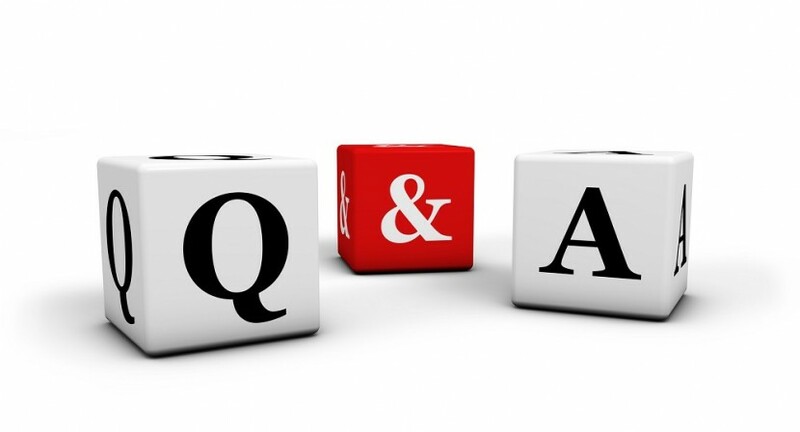 Beth: I really love talking with people about SEO and helping them to improve their business. I love it when I can see that light bulb moment, when I know – OK they got it! John: The internet is so cool! I love getting paid to play on the internet all day. Being on the cutting edge of this stuff is like riding a wave of technology. What would you tell a client who asked what is the purpose of being on social media? Beth: Even if you don’t want to be on social media right now; if nothing else, you should at least claim your profile names. 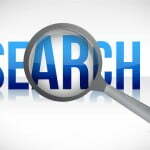 Your customer’s are searching for you on these platforms and you should be there. John: Social media allows you to be proactive with customer service and reputation management. How can you help clients who can’t tell you tell you’re their USP or don’t have a USP? Justin: You have to start with what expectations they have for their business. Beth: Start small. 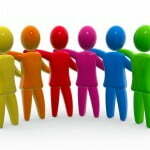 Drill down to the core of their business and remember you can’t be all things to all people. John: Brain storm on who they are and what they do best. After you have all of your social media profiles, what do you do to get to the next level? Justin: The next level is conversion. The goal is to drive people to your website to increase conversions. 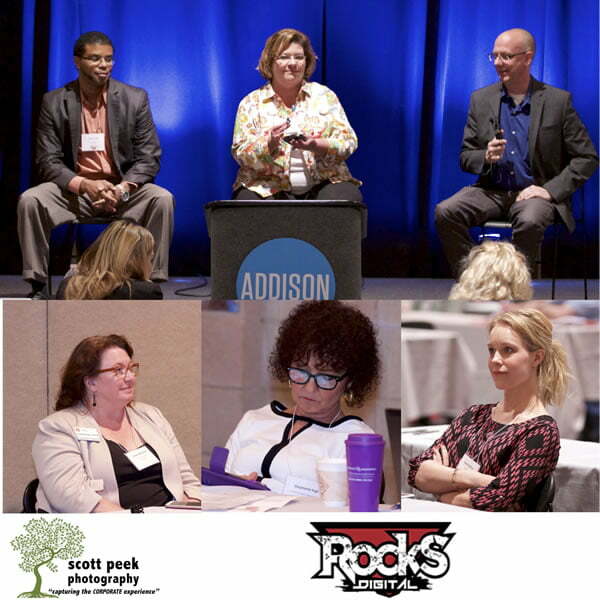 Did you attend #RocksDigital 2015? What was your favorite moments? Share below.